Some RAV 4 owners say paint is peeling right off their vehicles, leaving unsightly patches. But Toyota is not fixing the problem. Toyotas are known for their longevity. 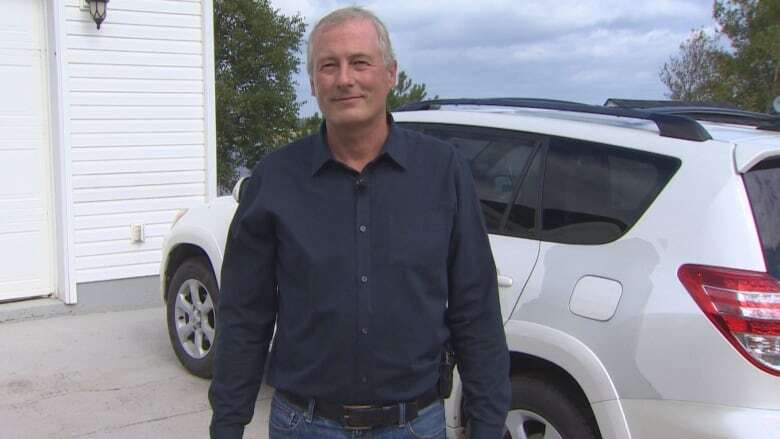 That's why Summerside, P.E.I., resident Jay Willyard has been a loyal customer for years and why he was surprised last winter when the paint started peeling off his white 2009 RAV4. "We recently moved to Prince Edward Island from Ontario and this was the first winter I was able to put a car in a garage," he said in an interview. "I came out one morning and saw paint bubbling up, and it started sheeting off and it's continuing to do so." Willyard said it started with a couple of small chips, but he never expected it to get this bad. 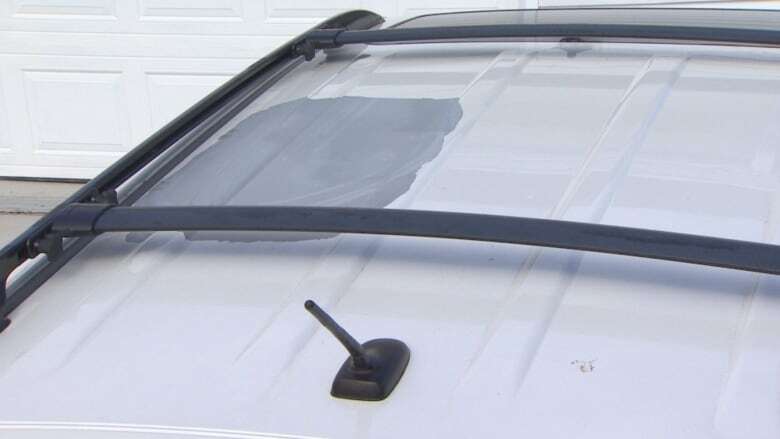 One paint-peeled spot on the roof is about 50 centimetres across, he said, as is a second one on the left rear quarter panel. Paint on other parts of the vehicle is also starting to chip and peel. When Willyard contacted Toyota about the issue, it did not offer to repaint the problem areas, leaving him frustrated. And he's not the only Toyota customer with paint trouble. 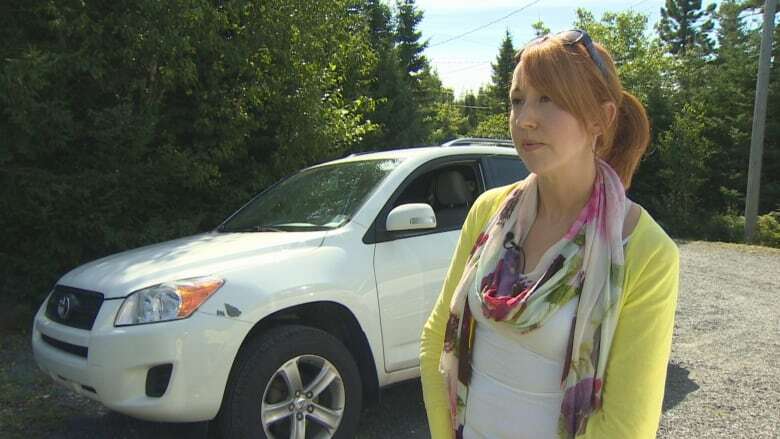 Prospect, N.S., resident Rachael Mosley said she intentionally purchased a Toyota when she needed a new vehicle in 2011. She owns a white RAV4 and paid over $30,000 for it. "I thought they were a really good company," she said. "They had a really good commitment to quality and so I purchased it brand new hoping to get a nice, long, lifespan out of my vehicle." Like Willyard, Mosley is otherwise happy with her RAV4. Her peeling paint patches are smaller than Willyard's, but she's concerned they are growing and get bigger every time it rains or the temperature changes. "You can see there are larger and larger pieces coming off and so I'm not able to wash the vehicle because as soon as I wash it then the paint comes off," she said. Mosley and Willyard aren't alone, according to numerous people who have posted their Toyota peeling-paint stories on various car websites like Edmunds.com and carcomplaints.com. Many have included pictures. While many posters are American, some Canadians have also used the venues to express their unhappiness with the situation. Mosley said when she first called the dealership to inquire about the problem, the person in charge of warranties asked if her vehicle was white. She said he told her that white Toyotas manufactured between 2009 and 2013 were not primed properly and that's why the paint was peeling. 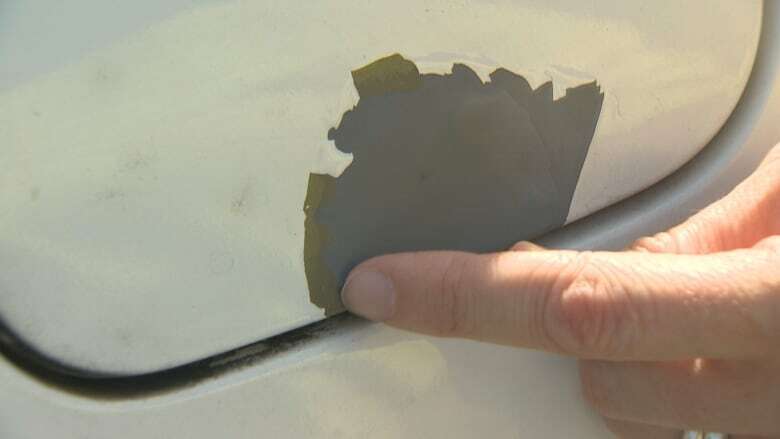 However, when she tried to get the manufacturer to pay for repainting the damaged parts of her vehicle, she was told the paint warranty expired after 36 months. Willyard got a different response when he contacted Toyota Canada. In a Jan. 29, 2018, email from the Customer Assistance Centre, Hollie Klassen said Toyota prides itself on its excellent quality and workmanship. "Taking that into consideration, your current experience came as a shock to us." However, there was no offer from Toyota to correct the problem or take responsibility for it, he said. 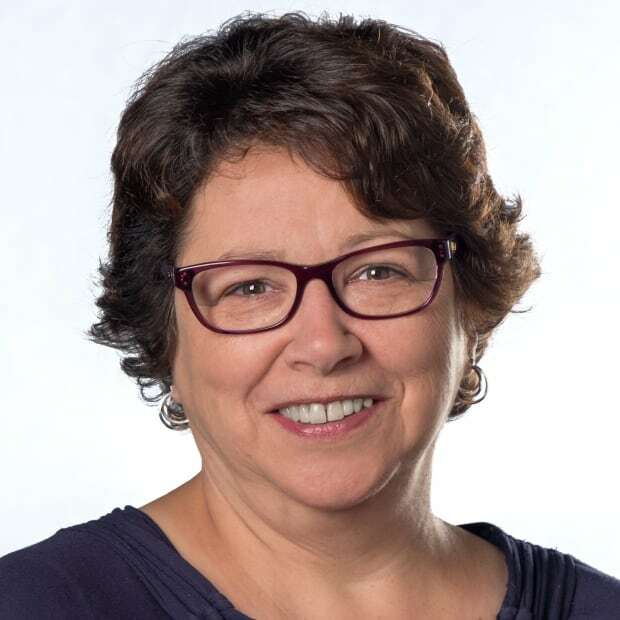 CBC News contacted Toyota Canada about Mosley's situation and, in an email, was told there are no recalls or outstanding service campaigns on her vehicle. "The warranty for a manufacturing defect on the paint is 36 months or 60,000 km, whichever comes first," said corporate communications manager Michael Bouliane. According to its website, that same warranty is in place today for its new vehicles. Toyota is not the only vehicle manufacturer to experience paint problems. Some Ford Escape owners complained in 2015 about paint flaking off their vehicles. Some 2006-2013 Honda Civic owners also faced paint problems, but in that case the company did offer an extended warranty to some of them. Both Mosley and Willyard said they expect more from Toyota. "I understand it's out of warranty, however it is an issue they created and they're not standing behind their product," said Mosley, adding she is disappointed in Toyota's response. "This is causing big issues for owners and ultimately costing them a lot of money to repair." As for Willyard, his response to Toyota is short: "Hondas are looking better all the time."